BEIJING (Reuters) - U.S. President Donald Trump is considering a 60-day extension of the Mar. 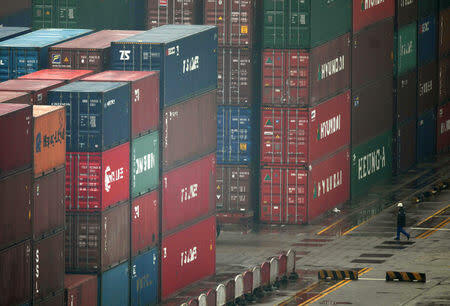 1 deadline for higher tariffs on Chinese imports, Bloomberg said on Thursday, citing unnamed sources. Trump was considering the extension so as to give two-way talks more time, Bloomberg added.